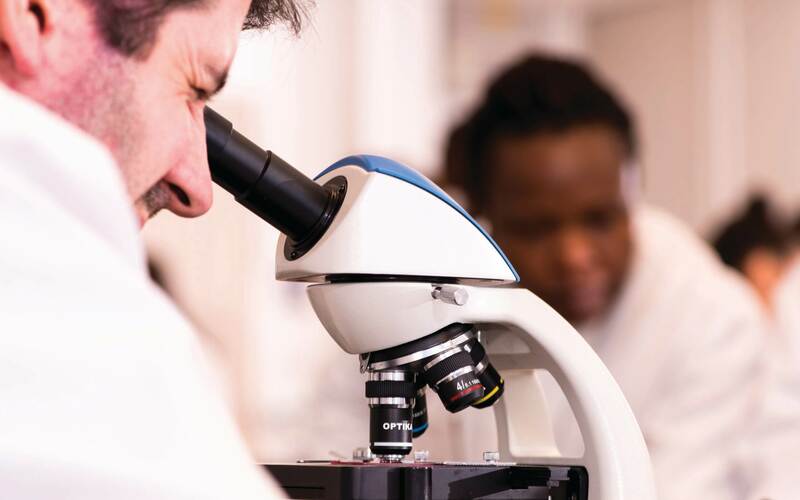 Led by an experienced teaching team actively involved with biomedical research, our MSc Biomedical Health and MRes Biological Sciences will help you to increase your understanding of human health and tailor the course to suit your specific interests. The diversity of research projects underway, which you have the opportunity to contribute to, is vast – covering issues such as potential new treatments for ovarian cancer and the role of the Human Papilloma Virus in the development of head and neck cancers. The advanced research skills you will develop will prove invaluable for careers in medical research, the NHS and other health organisations, health charities and biomedical industries.